Educating customers and the public and creating goodwill are key initiatives for many utility companies. Ontario’s Hydro One worked with Triune Specialty Trailers to create a sleek, technologically sophisticated marketing and STEM education vehicle. 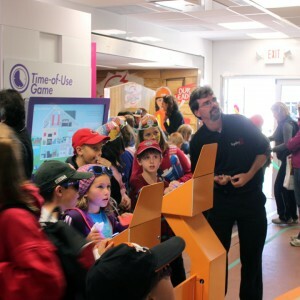 The Hydro One Electricity Discovery Center is a 1,000 square-foot, double expandable, climate controlled trailer that features interactive exhibits for visitors. 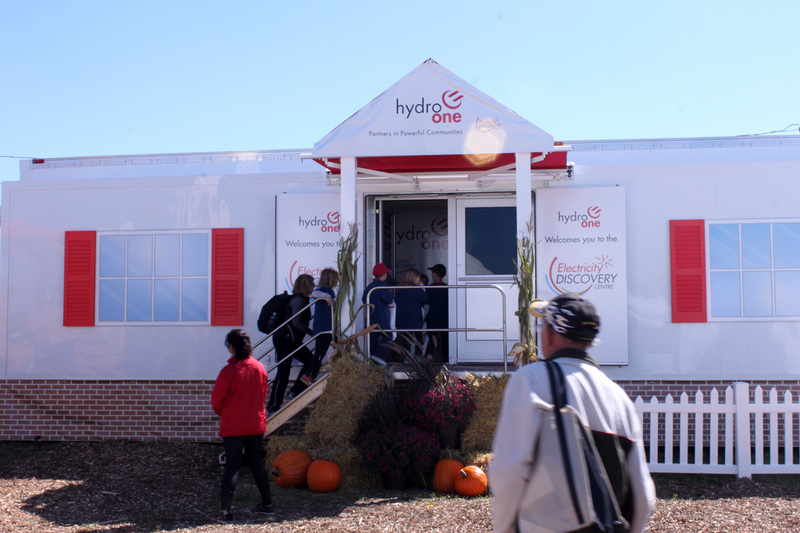 In the trailer, visitors can learn about Hydro One, how to manage their personal electricity costs, and find out about grid modernization and general electrical safety. The trailer is outfitted with three touch-screen TVs, a solar charging station for electronics, and interactive games and multi-media displays for all ages. 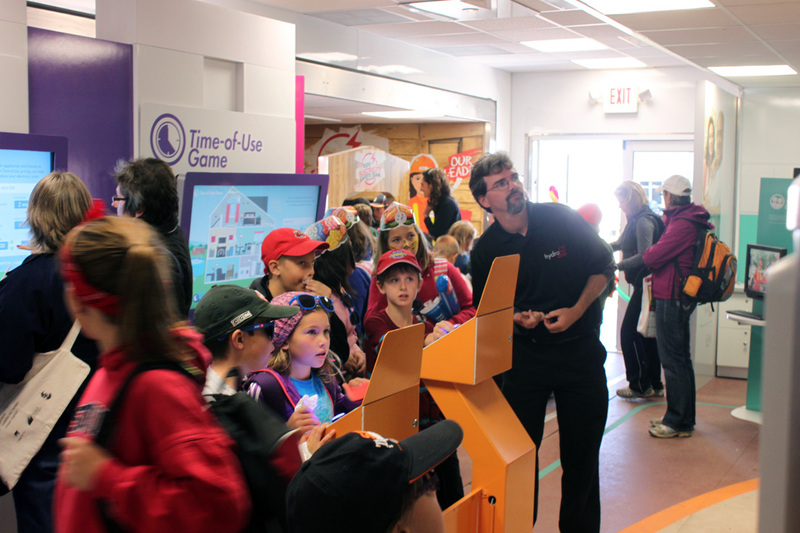 Visitors walk away with an understanding of how Ontario’s power system operates and Hydro One’s role in transmitting and distributing electricity to communities, while children discover how to stay safe from electrical hazards. Using this mobile marketing and scientific education solution, Hydro One can bring their message to communities throughout their operating area.